Graduation from a rehab program is a huge step toward recovery. However, this milestone does not bear the same celebratory connotation as a traditional graduation. For recovering addicts, abstinence is a lifelong commitment that demands incredible discipline and bravery. It is not an impossible journey, but it is a realistic one. And this means that relapse is an ever-present threat to the recovery process. Relapse occurs when a recovering addict returns to their substance. While this may seem like a major setback, it does not have to be. In fact, relapse is so common that it is regarded as a natural part of healing. The hard part is decreasing the frequency and learning from mistakes. 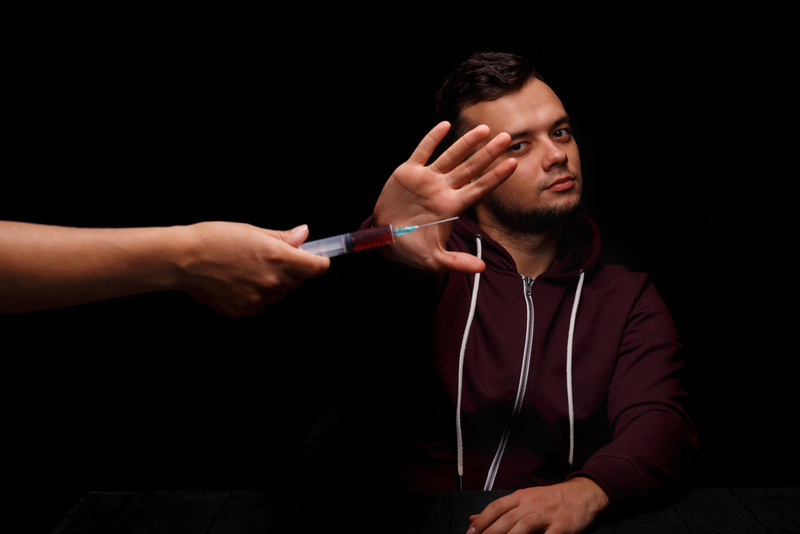 Check out our list of relapse prevention techniques for substance abuse. Addiction is a disease of the body and mind that often occurs alongside mental illnesses like anxiety and depression. As such, eliminating addictive behavior takes more than a medical detoxification. It takes emotional treatment, sometimes Cognitive Behavioral Therapy (CBT), to identify and dismantle the roots of substance abuse behavior. CBT encourages self-reliance through self-knowledge. A therapist helps a person, in this case, an addict, identify the triggers that ignite their harmful behavior. Once the triggers have been found, they can be avoided. It may be very difficult to cut out friends and places that encourage bad behavior, but it is necessary for recovery. Triggers play a major role in relapse, and they can be anything from people and smells to familiar and stressful circumstances. Most recovering addicts point to their support network as one of their strongest tools for success. Family and friends in the recovery process play a big part, and their voices can have a major impact on an addict’s progress. It is, thus, important to understand that relapse occurs at a rate of 40-60%. It is very common. Addiction to a mind-altering substance changes the way the brain processes pleasure, memory, and decision making. Once a dependency is built up, the risk for withdrawal increases exponentially. For many recovering addicts, relapse is just a way to quell those painful withdrawal symptoms. Knowing these facts can help family and friends better understand the perspective of an addict. Support in these instances must be understanding and steadfast. The road to recovery is an opportunity to seek out new and healthy life choices. Recovering addicts are highly encouraged to start a new diet, and engage in regular exercise. Yoga, in particular, is a great way to learn about the body and the mechanics of breathing. Picking up a creative hobby is also a great way to utilize pent-up energy. The main takeaway is routine. Idle hands and minds lead to relapse, so it is vital that a recovering addict fill their time with mentally and physically stimulating activities. An aftercare program is a great way to maintain bravery and resilience on the road to recovery. Aftercare programs utilize scheduled meeting times to encourage accountability and independence. 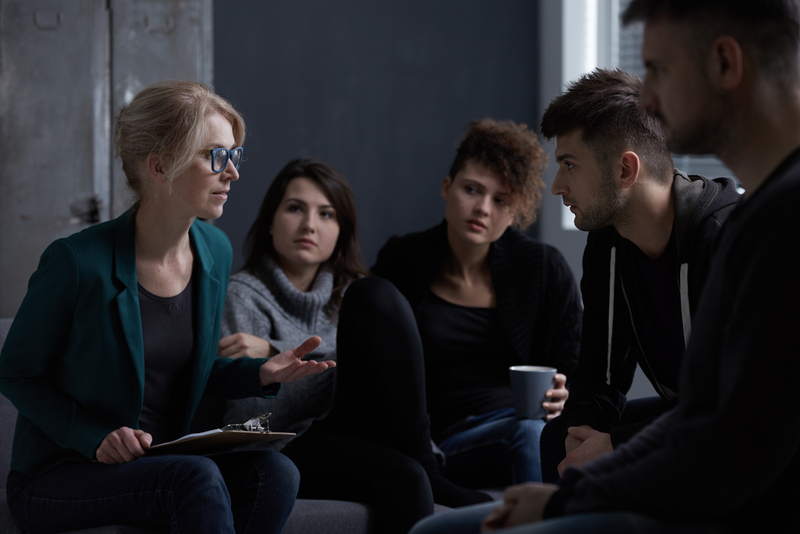 Oftentimes, these programs are designed to serve a network of recovering addicts, the solidarity of which can positively impact the rate of success of the overall group. Relapse happens all the time. It may be difficult, given the progress that an addict has made, but it doesn’t have to mean the end of the world. It’s important to understand how relapse fits into the road to recovery, and how its frequency can be decreased with proper care and consideration. Recovering addicts need restful sleep, exercise, therapy, a balanced schedule, and support — even when it’s hard. The healing process is a lifelong commitment to learning and self-control. But, it is also an opportunity for a new life. To learn more about our rehabilitation program, or addiction in general, check out our website, or read more topic-related articles on our blog.